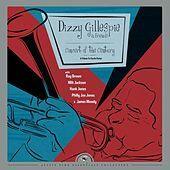 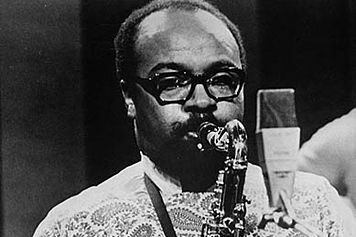 James Moody was in his early twenties (but looked fresh out of knee pants) when he joined Dizzy Gillespie as a sax player in 1943. 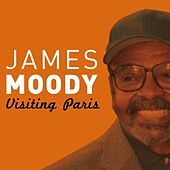 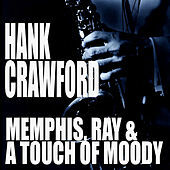 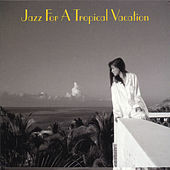 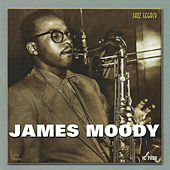 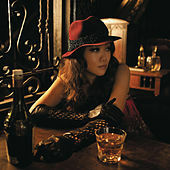 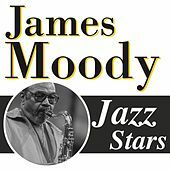 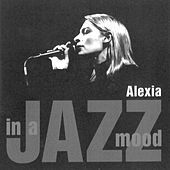 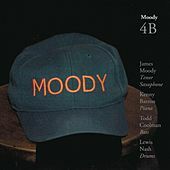 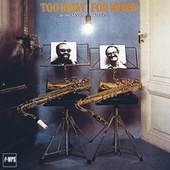 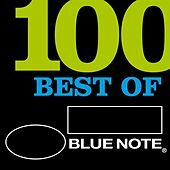 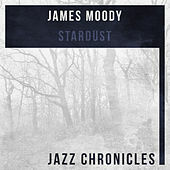 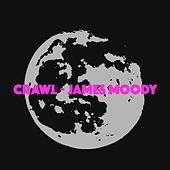 Moody consumed the bop idiom whole without ever sounding like a Charlie Parker clone. 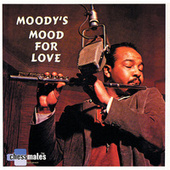 His tune, Moody's Mood for Love, became a Bop anthem and King Pleasure turned it into a vocal hit in 1952. 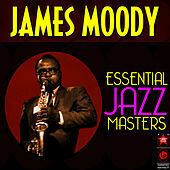 Besides playing with Dizzy during the '40s and '60s, Moody led a string of groups to great acclaim. 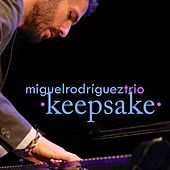 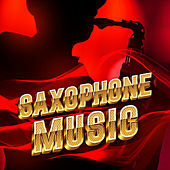 He has the ability to keep his Bop chops sharp whether in a Big Band, soul-jazz or pop setting. 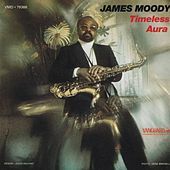 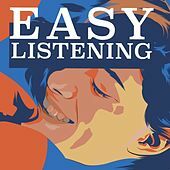 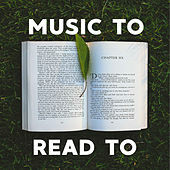 Adept at all the woodwinds (including a sweet flute), Moody is more popular than ever in the '90s and has hit the jazz charts celebrating the Sinatra and Mancini songbooks. 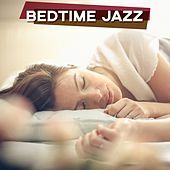 He can be an intense soloist but his easygoing, gracious stage presence brings Tony Bennett, rather than Miles Davis, to mind.